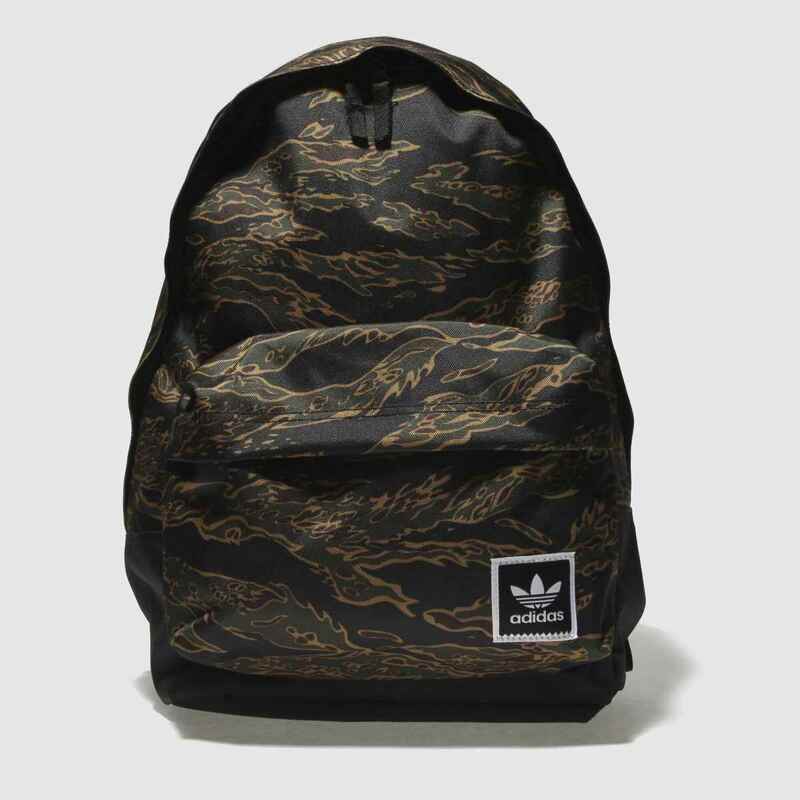 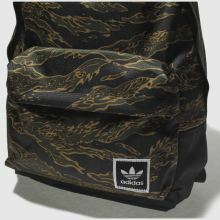 Offering ample carrying capacity while still being fit for the street-scene, the adidas Tiger Camouflage Backpack is a wise choice. 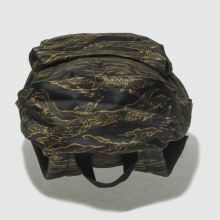 The fabric bag boasts a khaki, black and brown camo print while a small front branded pocket completes. 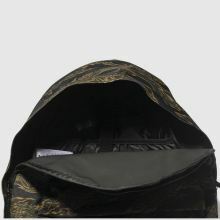 H44xW30xD14cm.